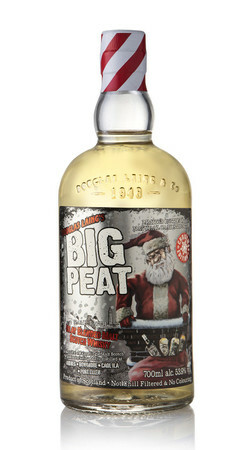 AlleA.D.RattrayClydesdale Scotch Whisky CoDouglas Laing & Co LtdDuncan Taylor Scotch Whisky Ltd.Ian Macleod Co.Ltd.Meadowside Blending Co.Ltd.Port Askaig - Elixir HouseThe Vintage Malt Whisky CompanyUisge SourceWallace & Young Distillers Co.
BIG PEAT - SMALL BATCH EDITION - ISLAY BLENDED MALT SCOTCH WHISKY 1x0,2L 46% vol. 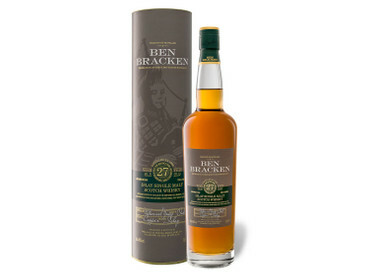 FINLAGGAN CASK STRENGTH - ISLAY SINGLE MALT SCOTCH WHISKY 1x0,7L 58% vol. 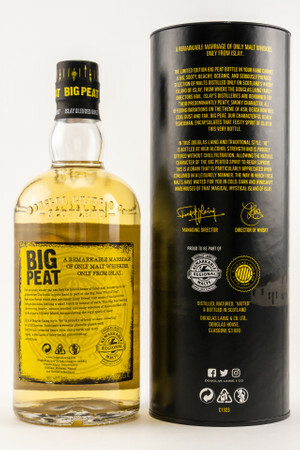 FINLAGGAN EILEAN MOR - ISLAY SINGLE MALT SCOTCH WHISKY 1x0,7L 46% vol. 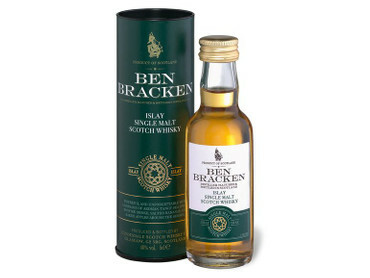 FINLAGGAN OLD RESERVE - ISLAY SINGLE MALT SCOTCH WHISKY 1x0,7L 40% vol. 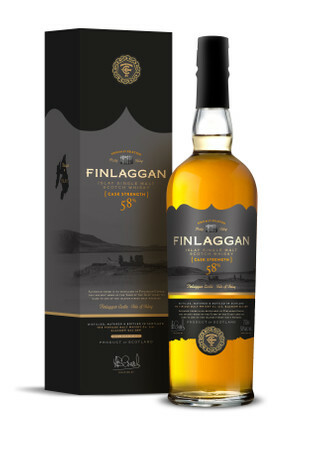 FINLAGGAN ORIGINAL - ISLAY SINGLE MALT SCOTCH WHISKY 1x0,7L 40% vol. 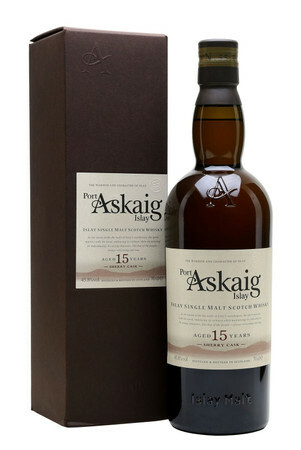 PORT ASKAIG 15 y.o. 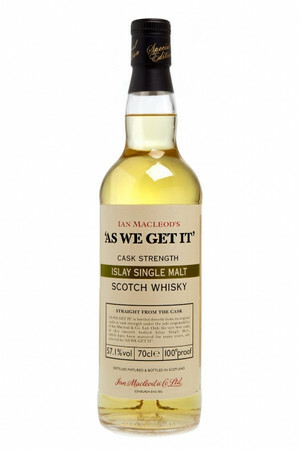 SHERRY CASK - ISLAY SINGLE MALT SCOTCH WHISKY 1x0,7L 45,8% vol. 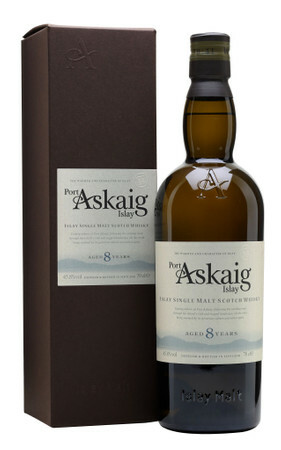 PORT ASKAIG 8 y. o. 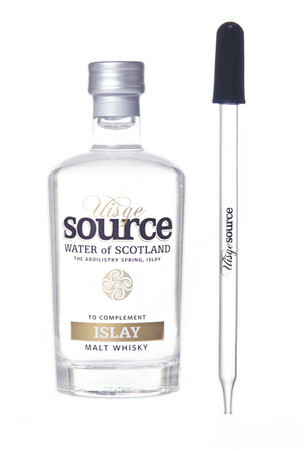 - ISLAY SINGLE MALT SCOTCH WHISKY 1x0,7L 45,8% vol. 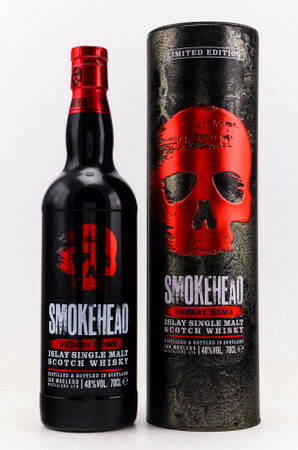 SMOKEHEAD EXTRA RARE - ISLAY SINGLE MALT WHISKY 1x1,0L 40% vol. 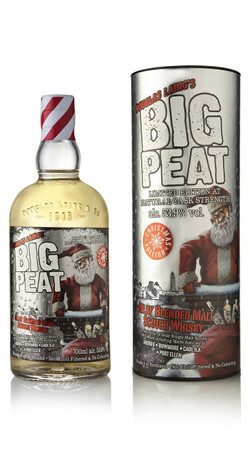 SMOKEHEAD HIGH VOLTAGE - ISLAY SINGLE MALT WHISKY 1x0,7L 58% vol. 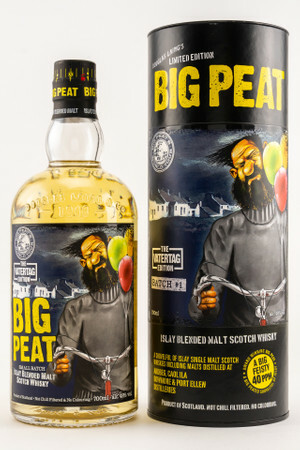 SMOKEHEAD PEATED 2018 NEW RELEASE - ISLAY SINGLE MALT WHISKY 1x0,7L 43% vol. 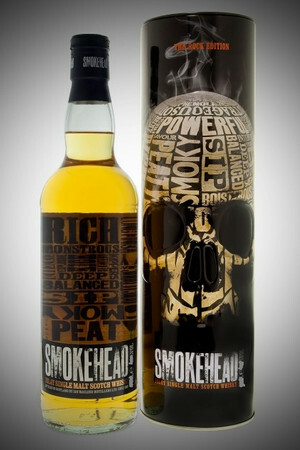 SMOKEHEAD ROCK EDITION I - ISLAY SINGLE MALT WHISKY 1x1,0L 44,2% vol. 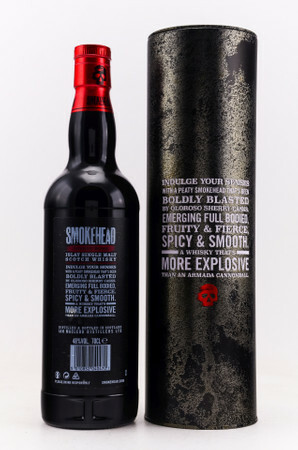 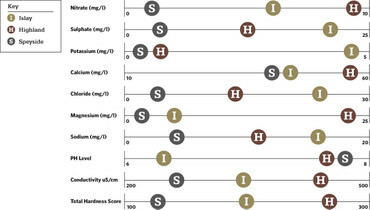 SMOKEHEAD ROCK EDITION II - ISLAY SINGLE MALT WHISKY 1x1,0L 46,6% vol.